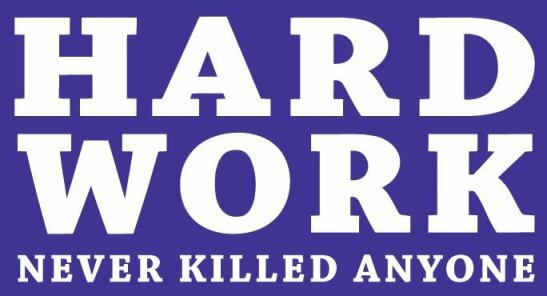 Yes I agree that people should work hard, but also it is important to work smart. Don’t spend all your life working too hard, because it takes a peron who does not think to do thesame thing over and over again and expects different results. Are you making excuses and not putting in a lot of work to move forward in life? Try watching this video and you’ll be inspired! This entry was posted in Entertainment, Fashion trends, Inspirations and tagged Watch The Video- How To Remain On Top Of Your Game.